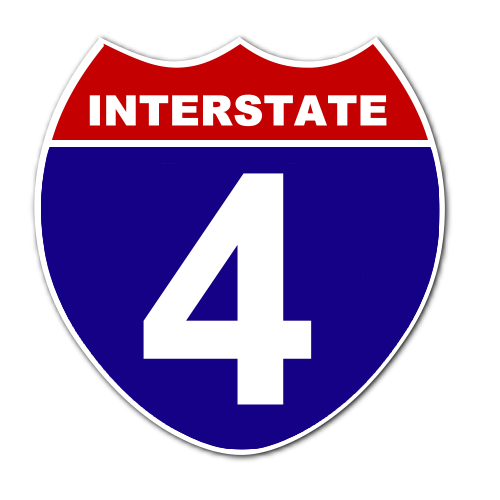 Live-Traffic-Reports.com is your source for traffic conditions for selected cities along Interstate 4. 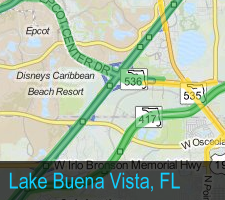 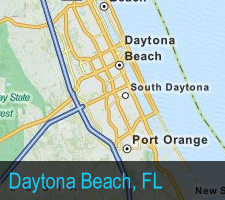 Live-Traffic-Reports.com offers quick easy access to I-4 traffic maps with real-time traffic information. 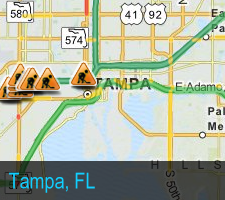 Our maps shows updates on road construction, traffic accidents, travel delays and the latest traffic information. 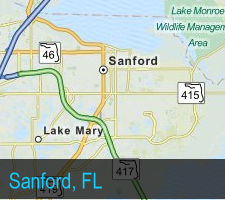 Live-Traffic-Reports.com traffic information for I-4 is automatically updated every 5 minutes, 24 hours a day, 7 days a week!